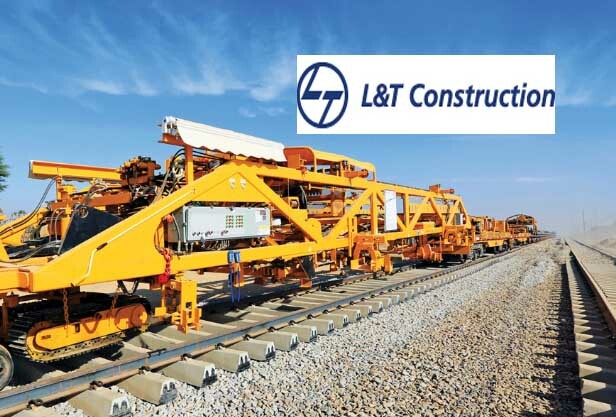 Mumbai : The Power Transmission & Distribution business of L&T Construction has bagged a number of Engineering, Procurement and Construction orders in India and abroad. In Andhra Pradesh, orders have been secured for design and construction of two 400kV substations and associated transmission lines. These substations and connected transmission systems form part of the 400kV ring network being implemented to ensure uninterrupted power supply for the state’s new capital city, Amaravathi. For the 2ndPhase of Bangalore Metro, an order to execute the Receiving Substations and the Extra High Voltage cables from Grid Stations has been received. Another order to execute the Power Supply System and SCADA works for Mumbai Metro Line 7 has been bagged. Another order for the design and construction of a 15MW grid-connected floating solar farm has been received to be executed as part of Visakhapatnam Smart City project. This is among the biggest floating solar projects in India. In Tamil Nadu, Engineering, Procurement and Construction orders have been secured from reputed developers for the implementation of Solar Power Generating Systems totalling 200MW. In the United Arab Emirates, an order has been bagged for the construction, supply, installation, testing and commissioning of a 132 /11kV Substation and its associated works.